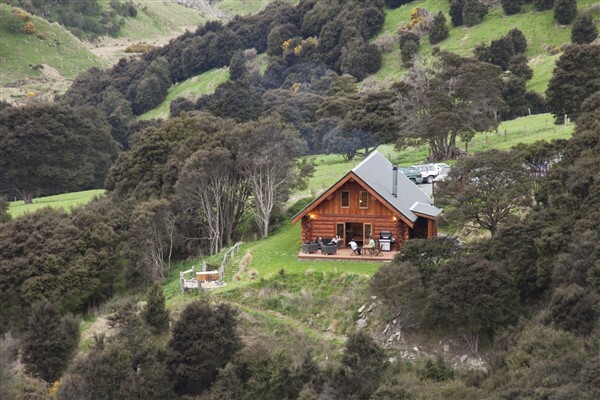 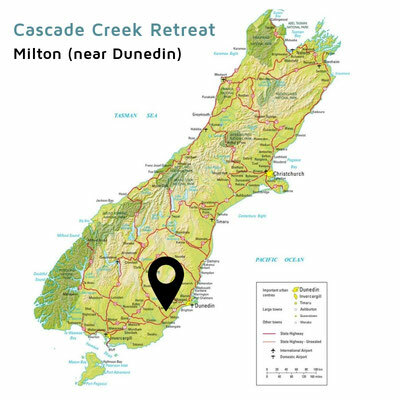 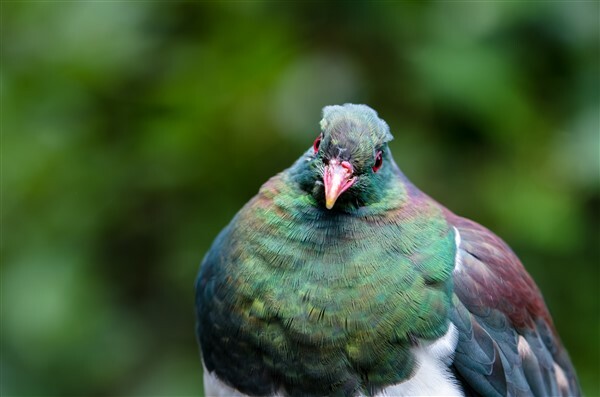 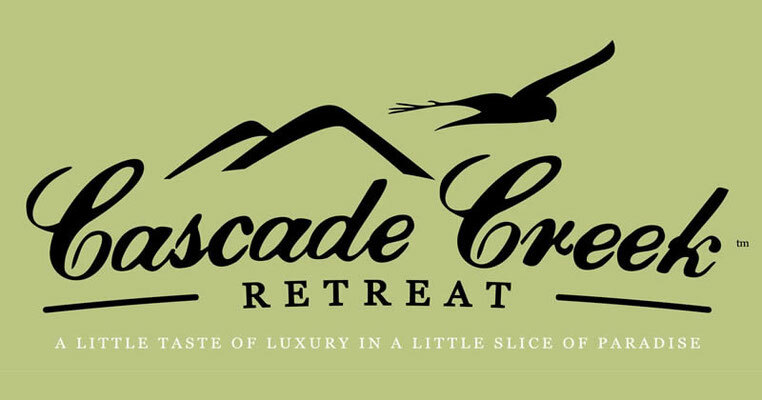 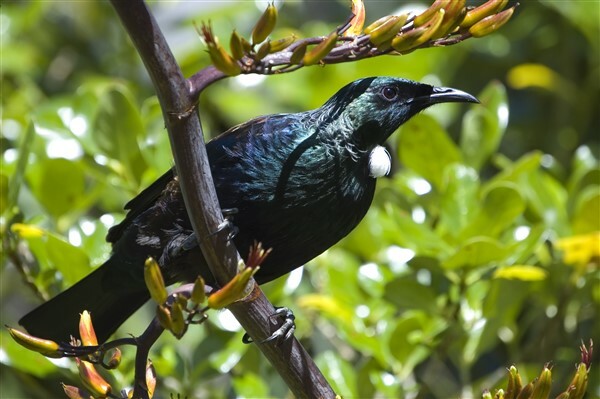 NEW: Cascade Creek Retreat - Milton (near Dunedin) - Website of smartourism! 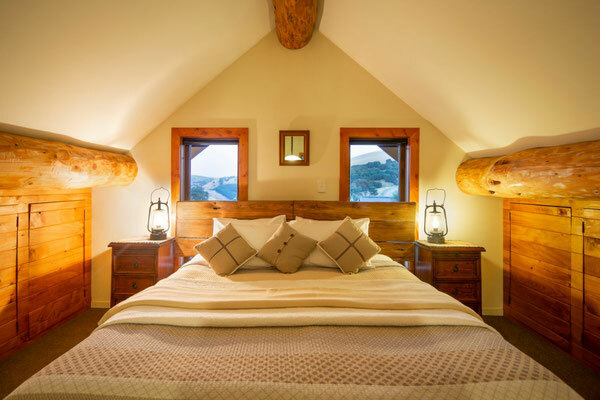 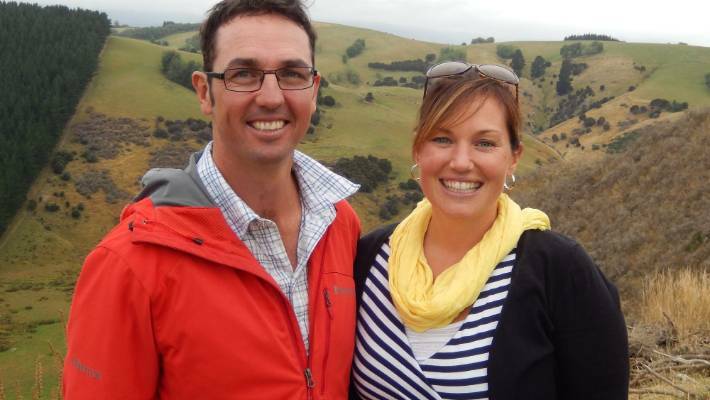 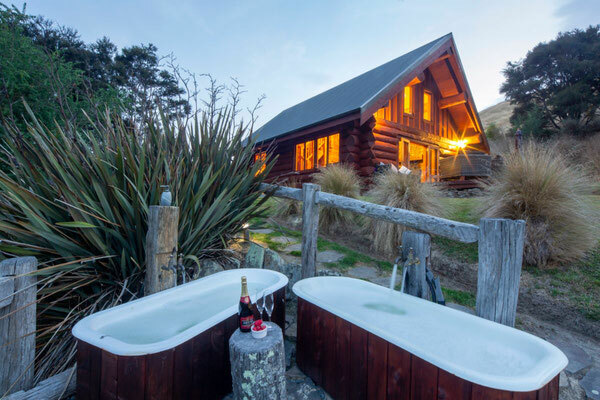 Cascade Creek Retreat is a luxurious 5 Star, eco-friendly, boutique accommodation set on a 2000 hectare award winning working sheep and beef farm in Otago at an exclusive, private and remote location. 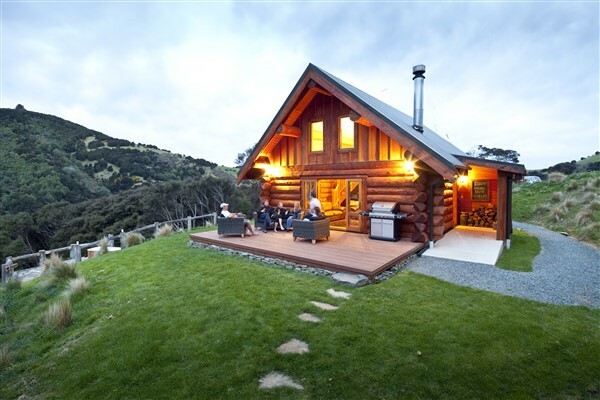 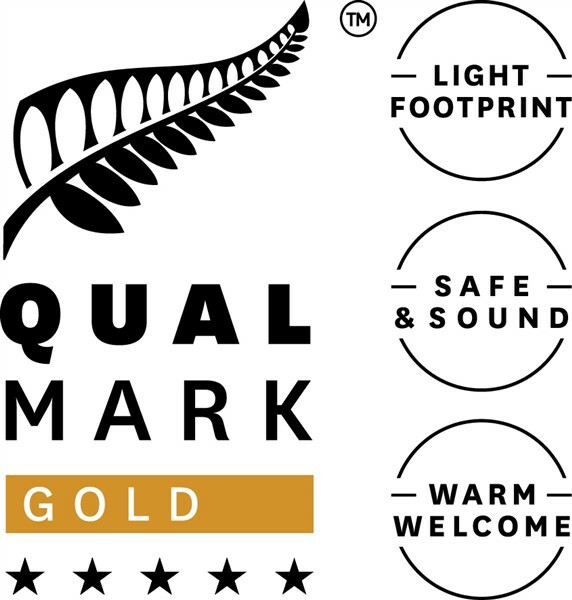 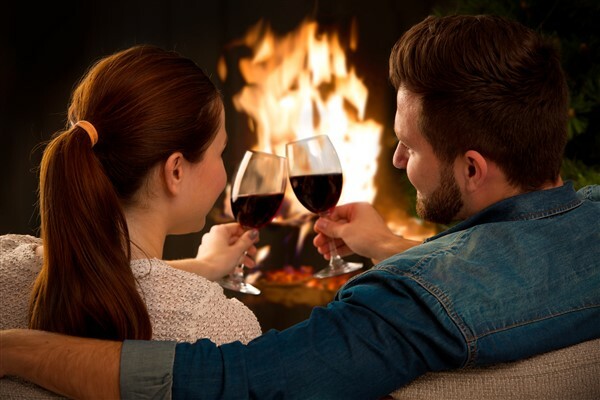 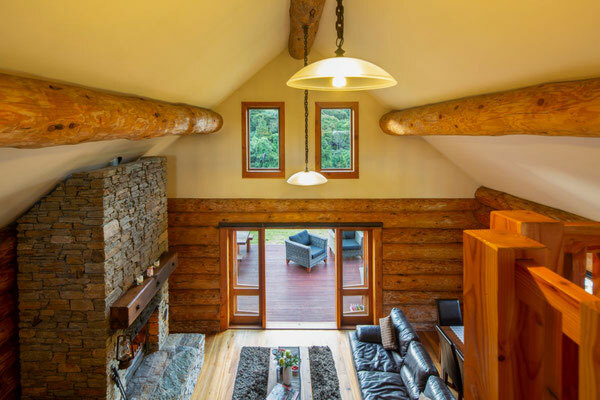 The only Holiday Home in NZ to hold both of Qualmark’s accolades of 5 Star and Business sustainability Gold awards, Cascade Creek Retreat is the perfect spot for honeymoons, romantic getaways, family holidays or independent travellers wanting the chance to experience a taste of real NZ. 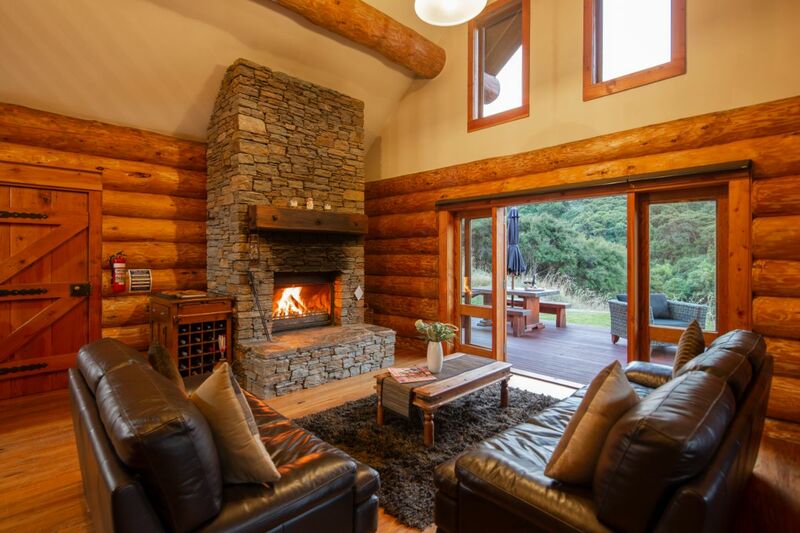 Just 30 minutes from Dunedin International Airport, 50 minutes from Dunedin city, 50 minutes from the Catlins and 1 hour from Central Otago. 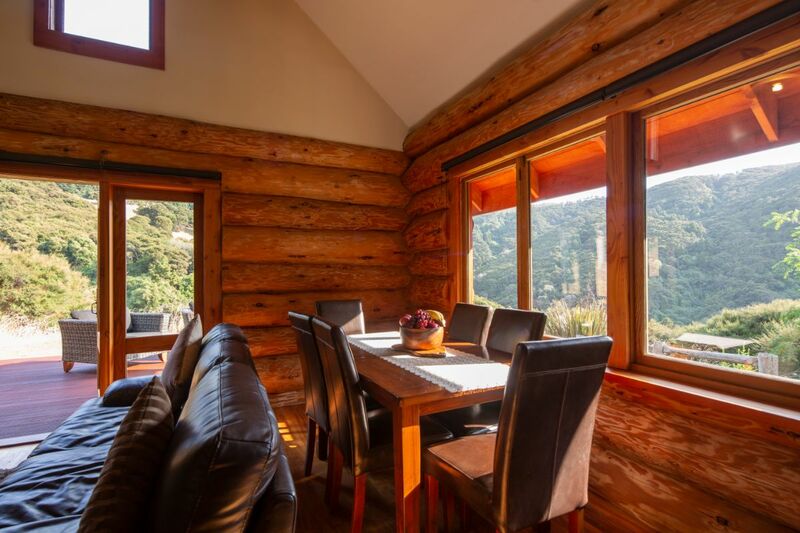 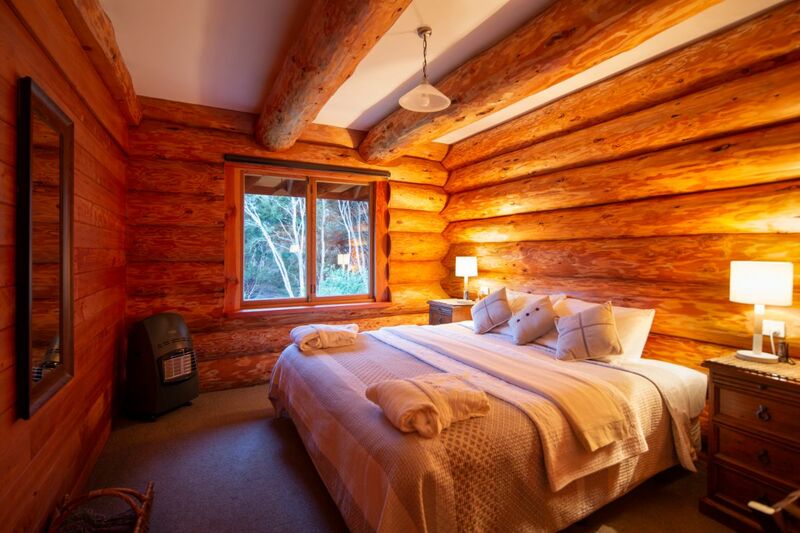 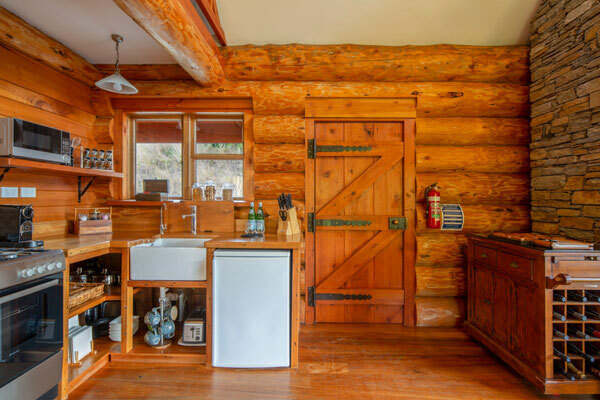 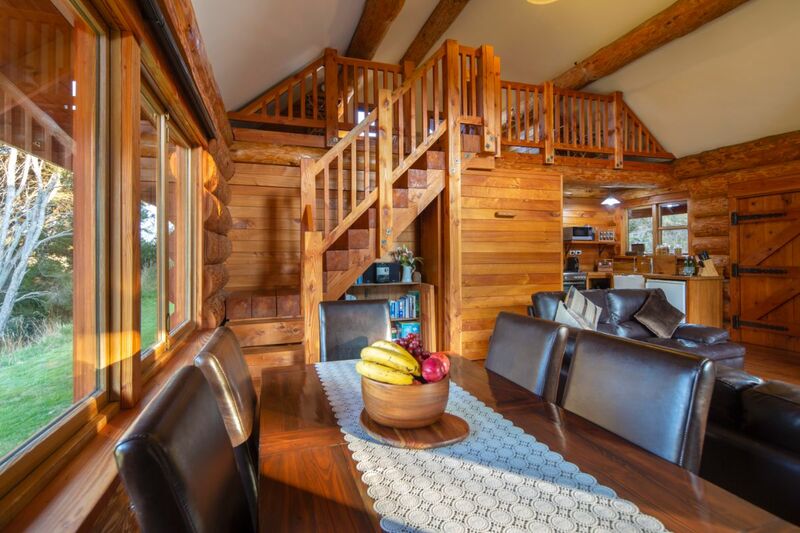 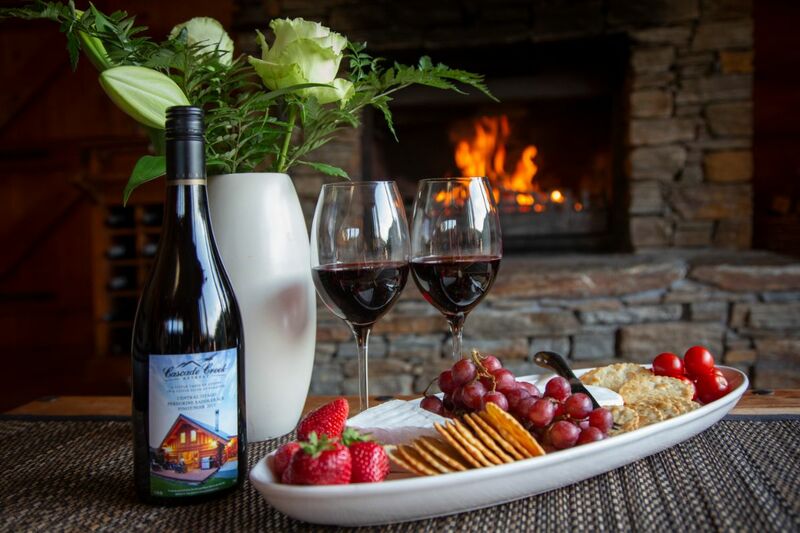 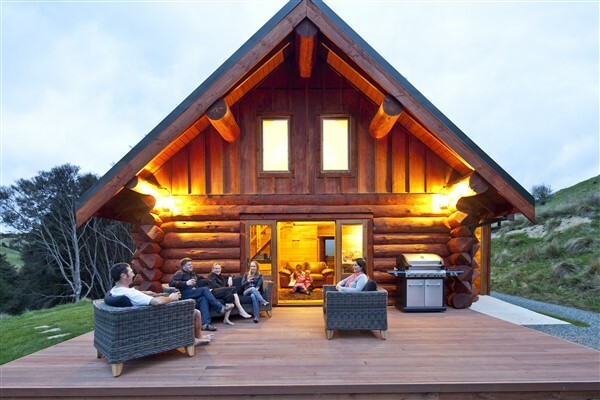 Cascade Creek Retreat is an authentic hand-crafted Oregon log chalet with solar powered electricity, gas for hot water and cooking, a large open fire to roast marshmallows on and abundant native birdlife to view in the immediate surrounds. 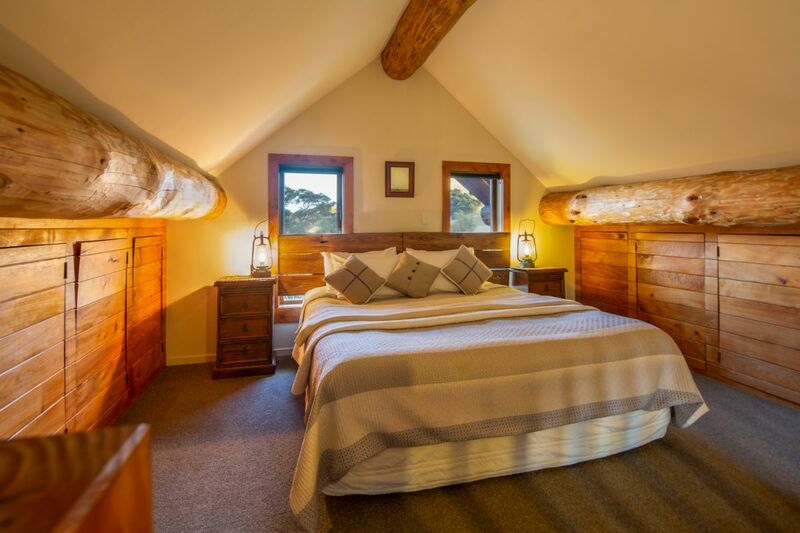 The intimate size of the Retreat provides 2 super king beds and a queen bed all offering platinum sheets, luxurious bath robes and towels. 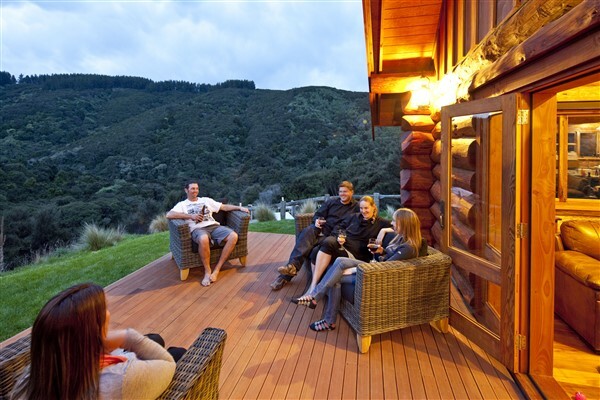 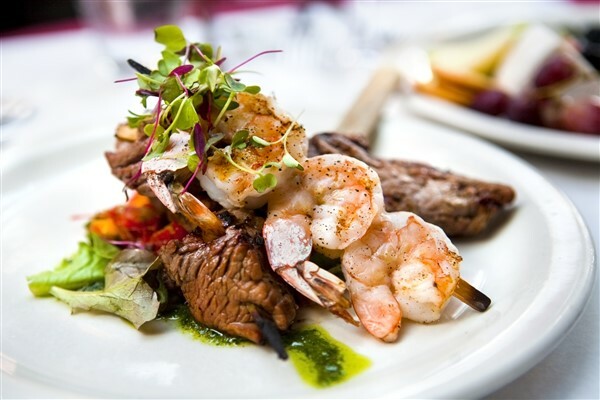 Guests can choose from the delicious Gourmet self-prepare gourmet meal options (including main, side, dessert and wine) to enhance the privacy and serenity of the Retreat; or they can truly indulge with their own personalised Chef who will arrive and cook a homestyle gourmet 3 course meal in their own log cabin for the night. Walking tracks varying from 5 minutes to 1 day leave directly from the Retreat. 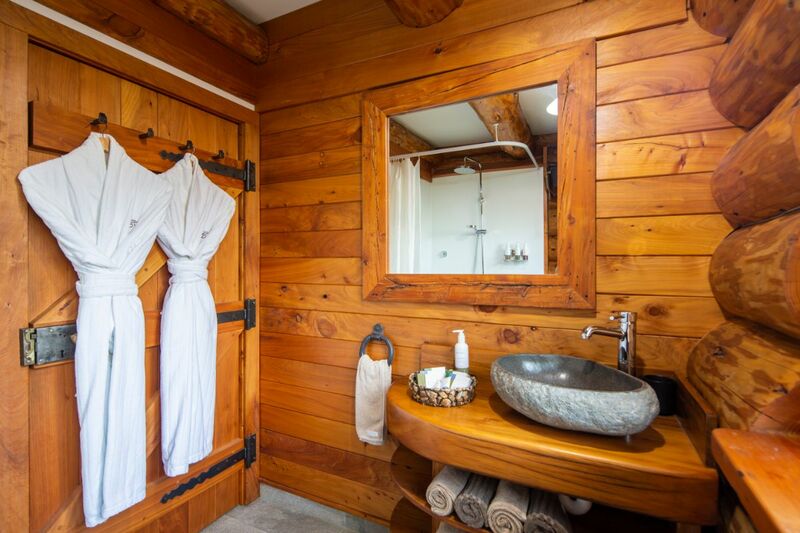 A perfect way to finish off the day at Cascade Creek Retreat is a soak in the steaming hot outdoor baths while enjoying the serenity and seclusion that it offers.